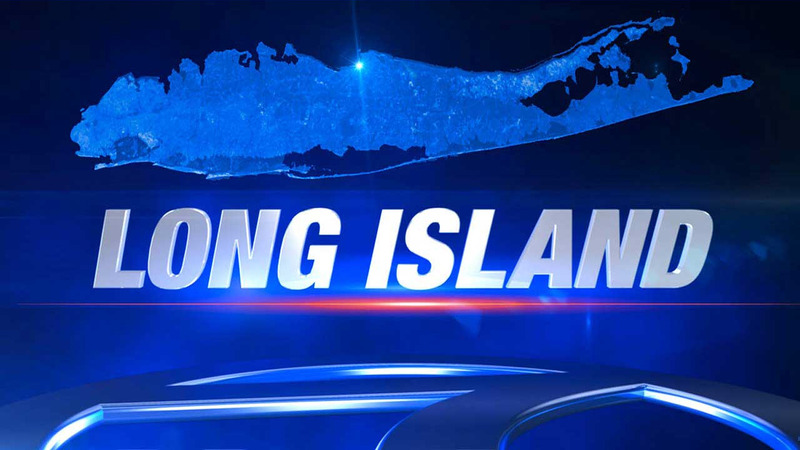 HICKSVILLE (WABC) -- An elderly man was assaulted, apparently randomly, by a man who first stole an unoccupied car that was idling in front of a Long Island car dealership. The incident happened just before 10 a.m. Tuesday in Hicksville. Police say 23-year-old Patrick Hayden, of Levittown, was driving his 2001 Ford Taurus southbound on North Broadway when he stopped in front of the Robert Chevrolet Dealership. After parking his vehicle, he allegedly hopping into a 2013 Dodge pick-up truck that was idling in front of the dealership, continuing southbound until he stopped, exited the vehicle and began to punch and kick a 74-year-old man. Authorities say he pushed the victim to the ground before getting back into the truck and driving to Ultimate Gym, where he turned in the wallet of the stolen truck's owner. The gym contacted the owner, which led police to the area where they located Hayden walking on Jerusalem Avenue near Constellation Road. He was arrested and transported to a local hospital for evaluation. The vehicle was located nearby on Albert Road. The victim was transported to an area hospital with multiple contusions and lacerations. Hayden is charged assault and grand larceny.